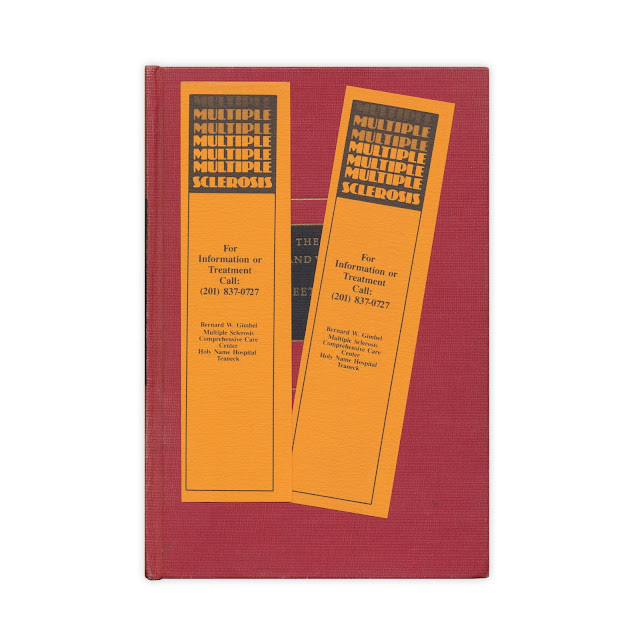 Two bookmarks supporting the Bernard W. Gimbel Multiple Sclerosis Comprehensive Care Center. Found in "The Life and Works of Beethoven" by John Burk. Published by the Modern Library, 1943.